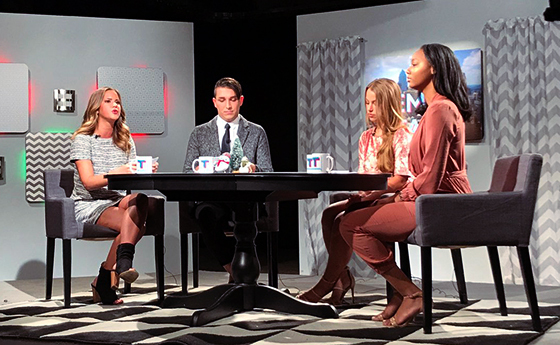 A new episode of Temple Talk features special guest, Mollie Dronson, the creator of Philly Foodies, who discusses her viral food account, and join the hosts to play a game of Mystery Food Challenge. Plus, don’t miss the hosts sound off on Serena Williams’ GQ cover, Ariana Grande’s impact on the pop music industry, and Stan Lee’s tragic passing. Tune in to TUTV on December 4 at 1 and 9 p.m. to watch the premiere.